Last edited by TNcoupe; 03-15-2019 at 07:05 AM. Great price if anyone needs one, GLWS! I put this on FB for people in case anyone needs one in our PA ST/RS page. Last edited by brian60; 03-18-2019 at 07:19 AM. Glad to see my FB share helped! I'll move the thread. 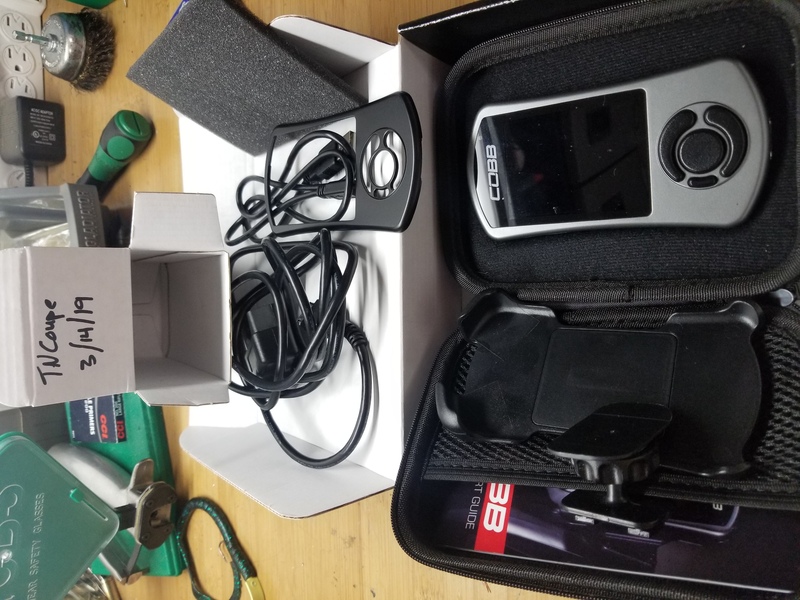 (SOLD) Cobb V3 AP, Cobb Intake, Cobb RMM for sale.